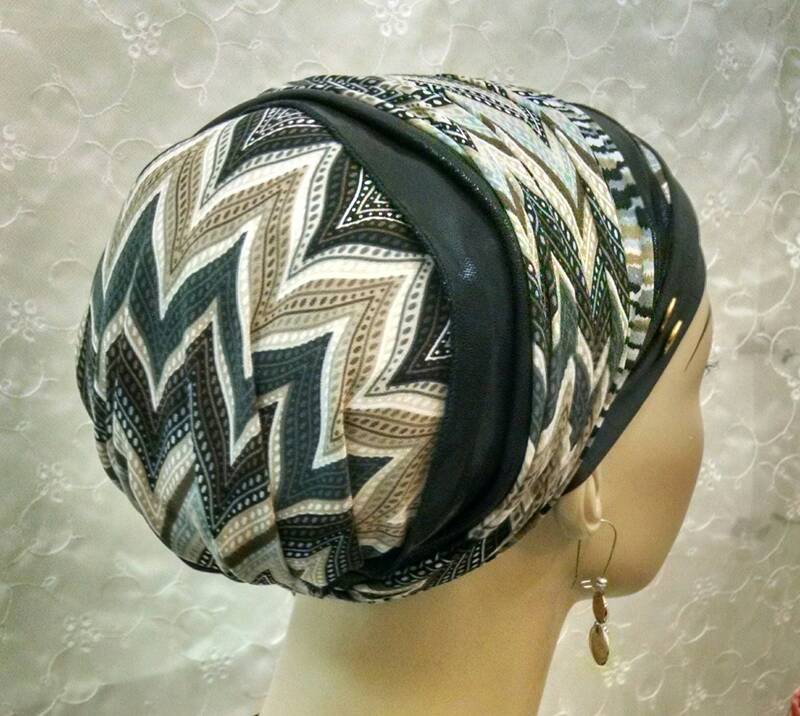 Stunning and stylish sinar tichel! 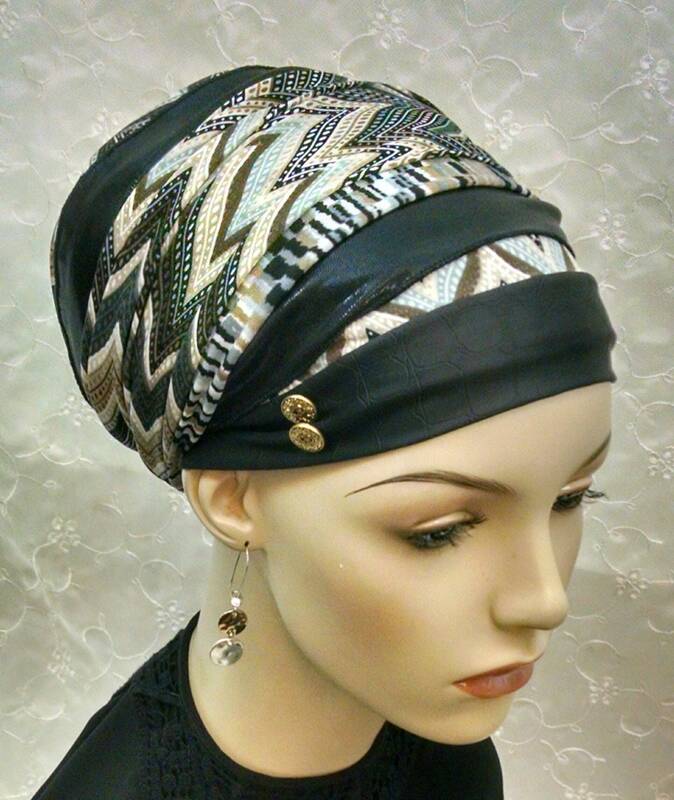 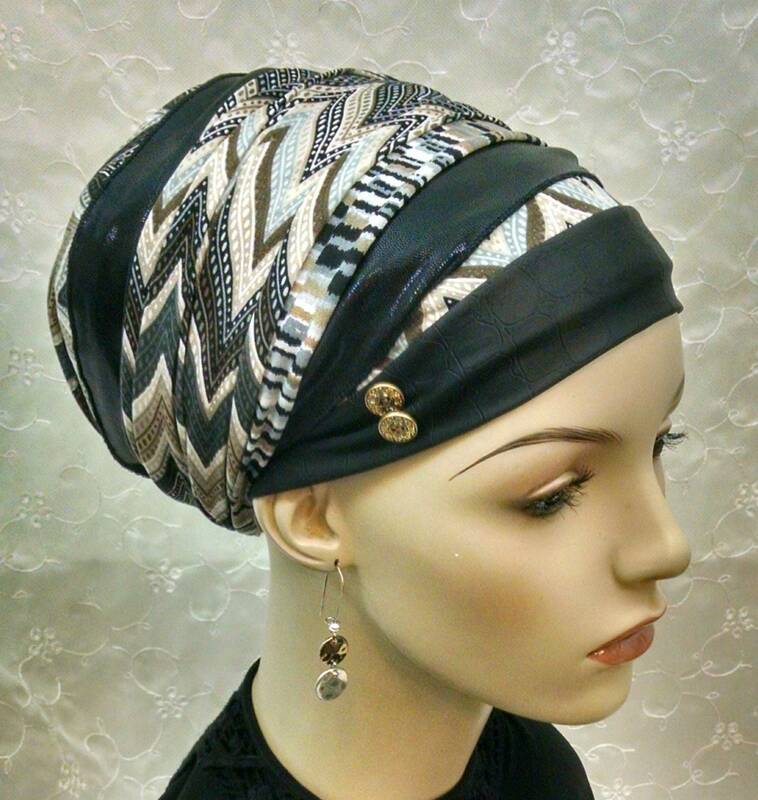 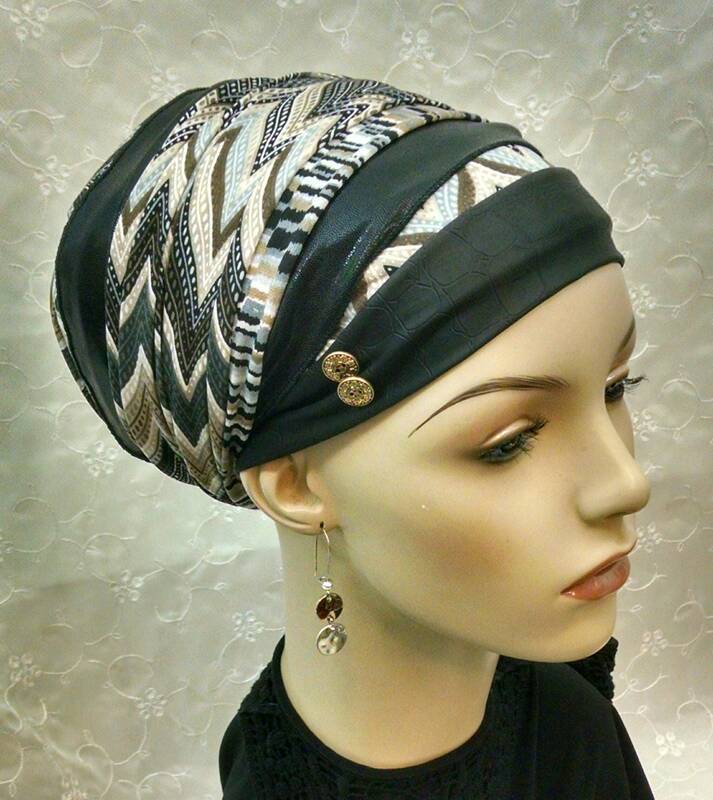 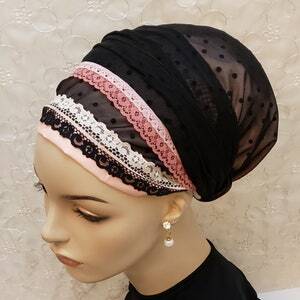 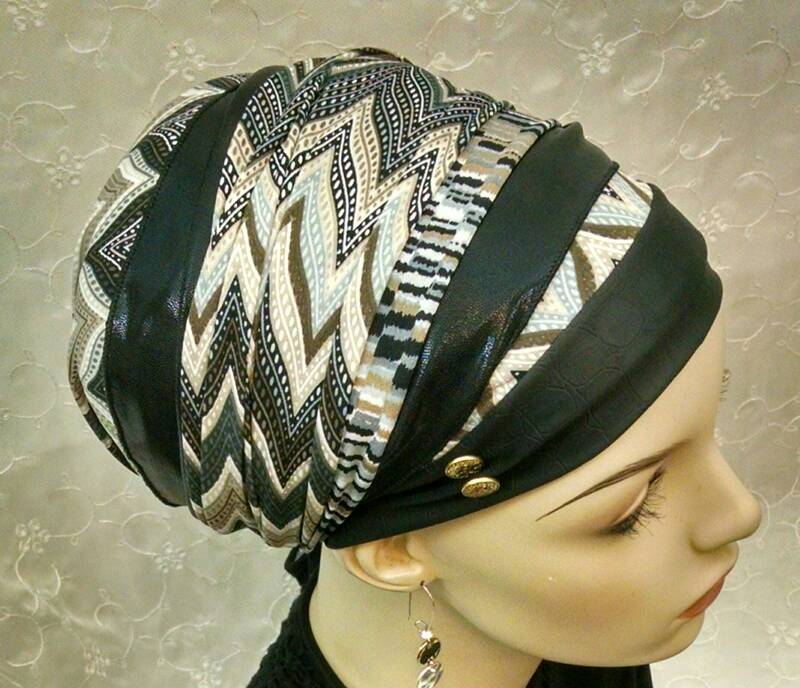 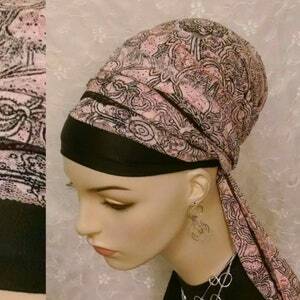 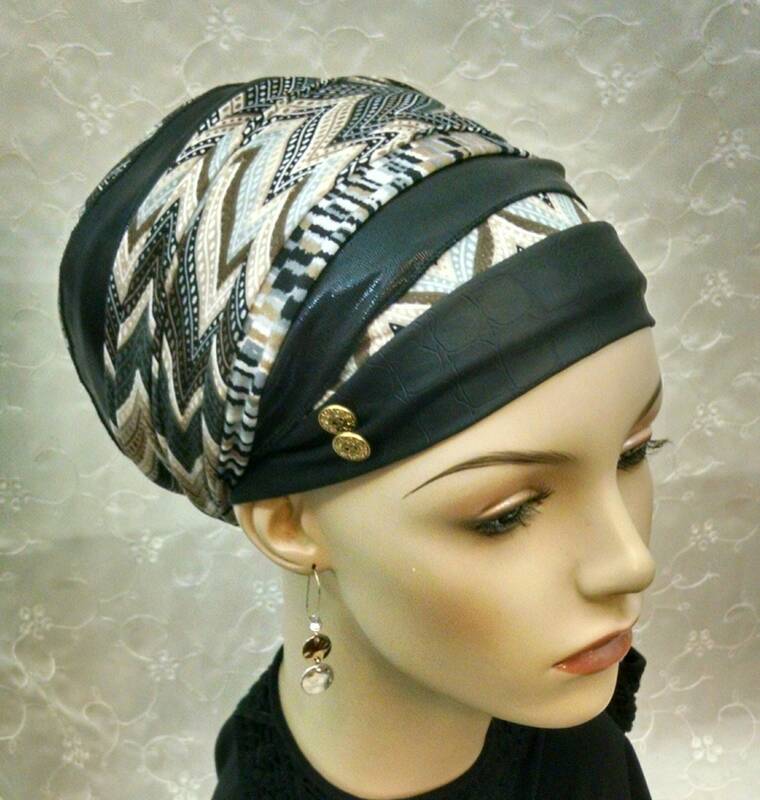 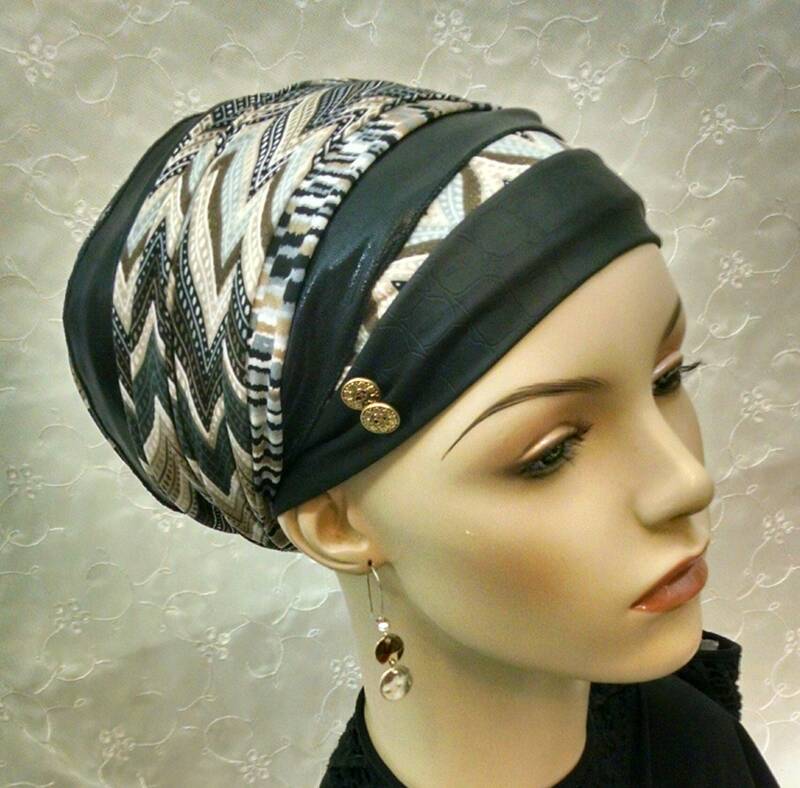 Wrap your head in this chic modern pattern with a baroque edge! 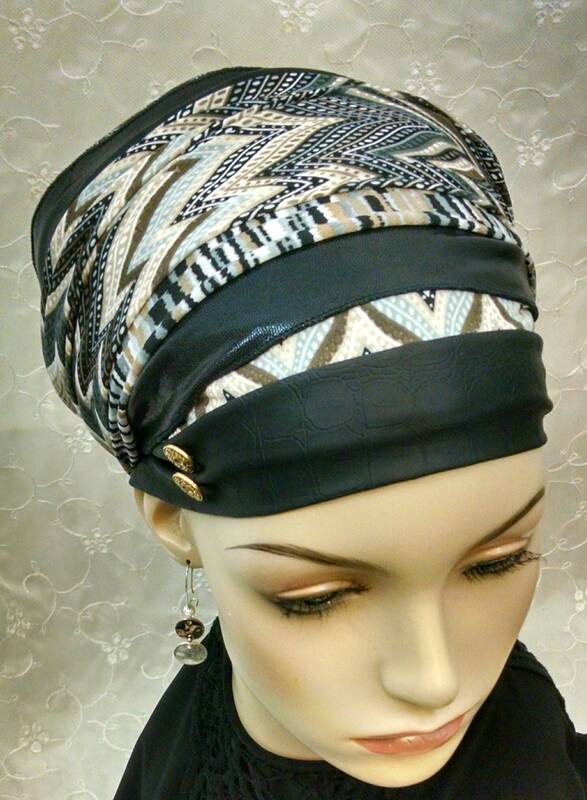 Wrapped up with leatherette increases it's wow factor! 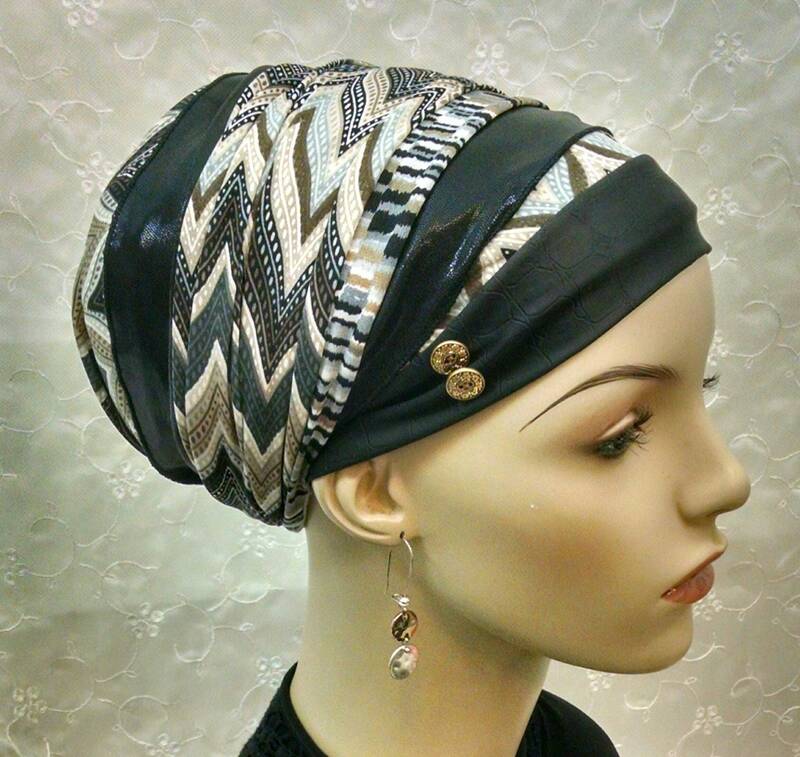 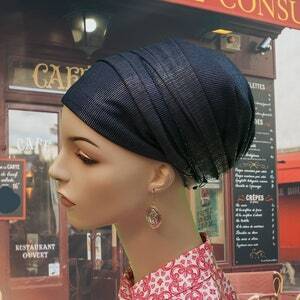 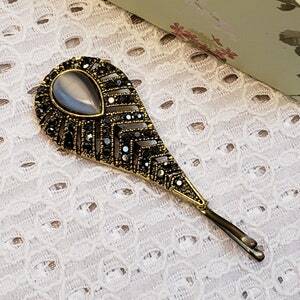 Perfect for a stylish everyday look, work, Easily dresses up for Shabbat and other special occasions!